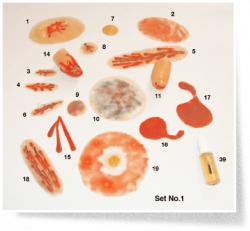 Purchase 50 or more Casualty Simulation Bruise Makeups and download your free support pack worth £100. 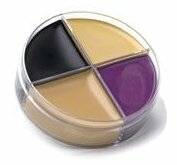 Purchase 200 or more Casualty Simulation Bruise Makeups and you can have personalised covers absolutely free! A 4-colour makeup set. Excellent for creating realistic bruising.